It may not be an independent country, but the Cayman Islands manage to separate itself from the busy and idyllic Caribbean nonetheless. Unlike much of the Caribbean, it’s believed that there was no indigenous population on the Cayman Islands. This meant the first inhabitants settled the land in the 17th century – namely a mix of pirates, deserters, and unlucky (read: shipwrecked) sailors. In 1670, England took direct control of islands, and throughout the next couple centuries populated them with English settlers and slave labour (though slavery was abolished in 1833). The majority of the population is mixed race (with descendants from both Africa and England, as well as a more recent influx from the US). 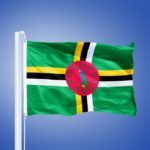 The islands attract a very international population, with many businesses located here for tax purposes. The cuisine of the Cayman Islands is Afro-Caribbean in nature, with curry and jerk seasoning commonplace (like in Jamaica). 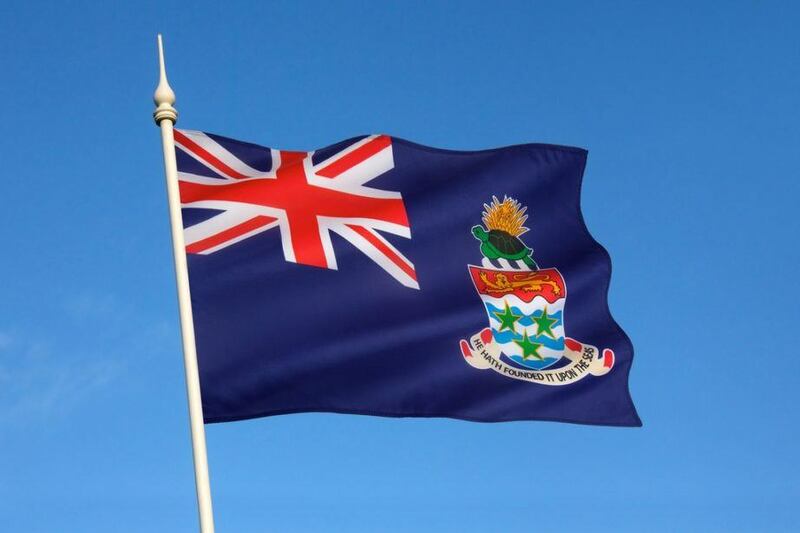 As with most British territories, the flag of the Cayman Islands consists of a blue background with the Union Jack in the upper left corner. The Caymanian coat of arms is located on the right side. Many of the most followed sports in the Cayman Islands are of British Import, especially soccer which is the most popular. The national team, though small, represents the territory independently in international competition. Rugby and cricket also have followings, as does basketball. The Cayman Islands are located in the western part of the Caribbean Sea. 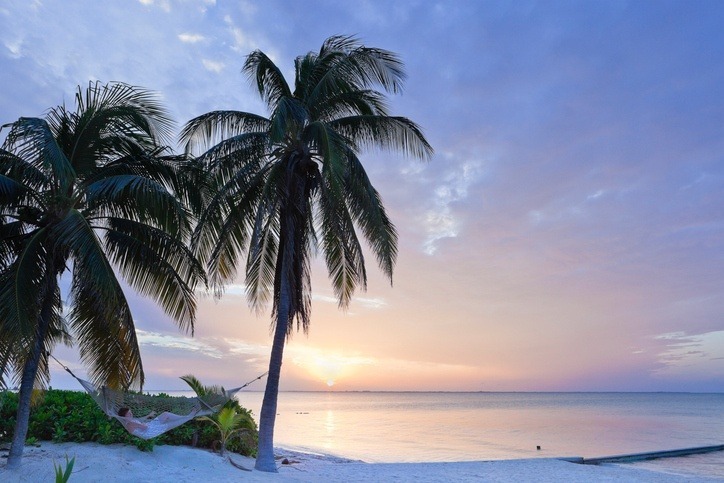 There are three islands, namely Grand Cayman, Cayman Brac, and Little Cayman. Grand Cayman is larger than the other two combined. George Town is the main port of call for tourists as well as the business hub and largest city in the territory. 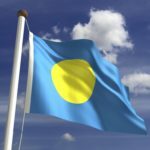 While the history might be fairly uneventful, this Caribbean territory more than makes up for it with a great location and unique place in the financial world. There’s a whole world out there! 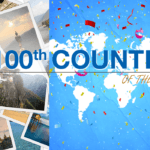 Explore beyond the Caribbean with Continental’s Countries. 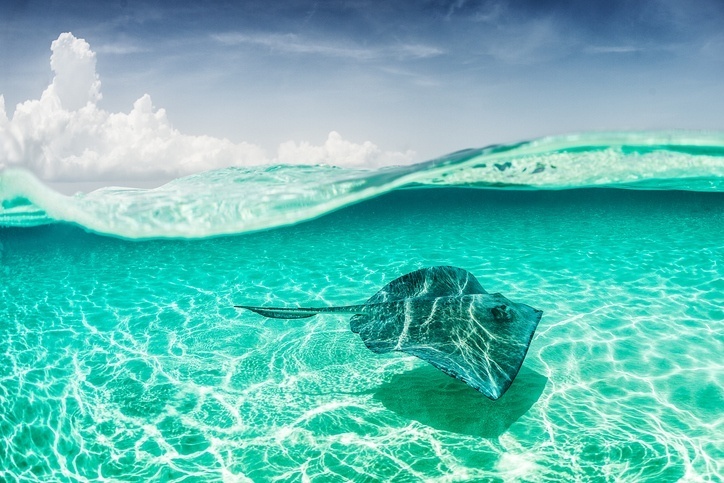 If you want to stay in the Cayman Islands, check out our Travel Guide and Currency Spotlight.